Since I've been having problems with flats and live stacking thought I'd Image in Live Stack and capture the individual frames for DSS stacking post processing in Photoshop. 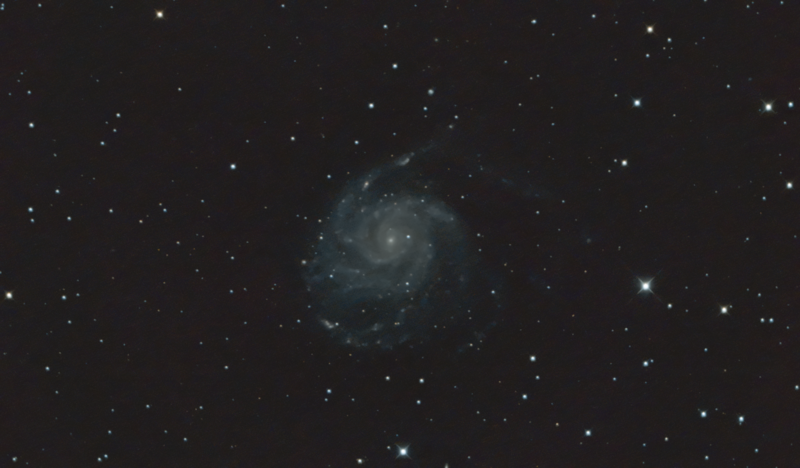 All images stacked in DSS with 20 darks and flats, processed in Photoshop. A good collection there Wickett. 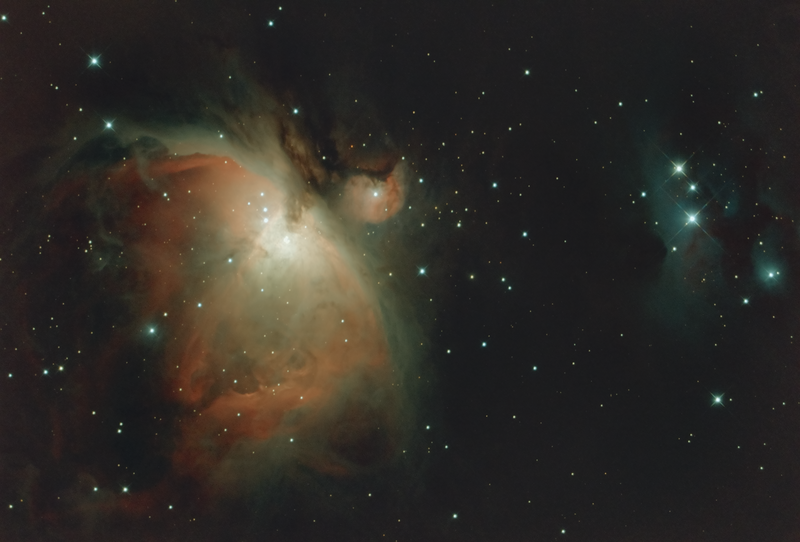 M42 came out well at 8s. 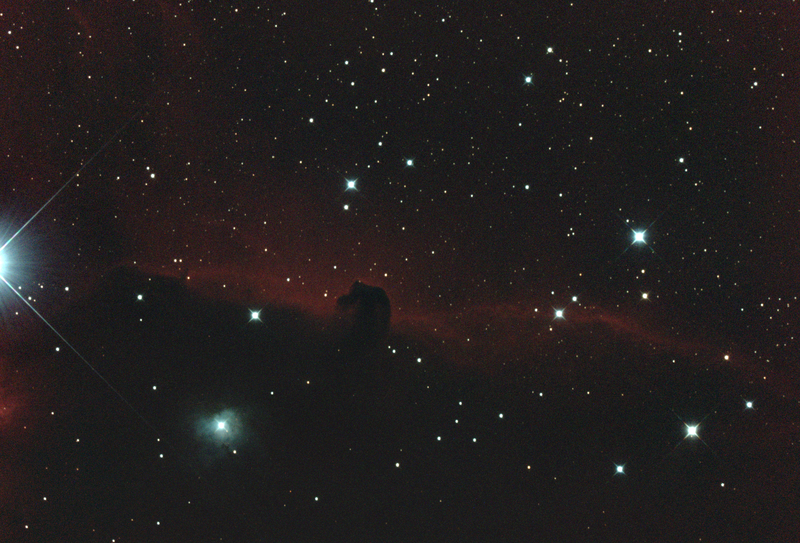 Horsehead is always a tricky object sitting so close to Alnitak. I bought a 2" IDAS P2 filter off AstroBuySell based on your other posts - waiting for weather now to understand the effect. IDAS P2 is a good filter, Don on NSN has had some great live shots with it. When I picked up the IDAS D1 it was from reviews I found using this filter with several different OSC and DSLR cameras. Keep in mind that these LPS filters really cut down your red channel and can at times double the required exposure time. 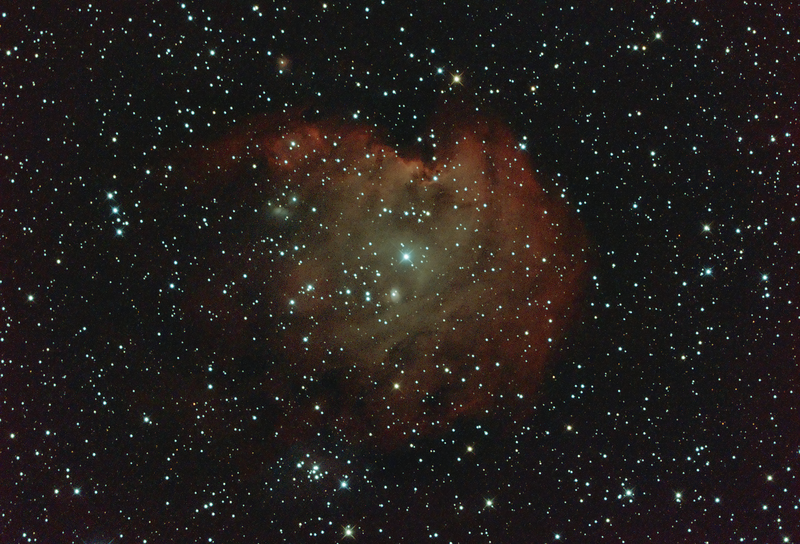 Trade off being your cutting down the light pollution and get much better contrast. Best of luck with your filter. Useful info Wickett - thanks. I did a quick bench test with and without the IDAS filter using flat frames with an Altair 183C and 183M. I set the histogram to the same % saturation for both with and without the filter. Gain and black level were kept the same for the mono & colour test. Given that the flat frame is a much brighter object than those we are imaging, I can see that doubling exposure, as you state, can be expected. probably a crude test but at least I go into it prepared. 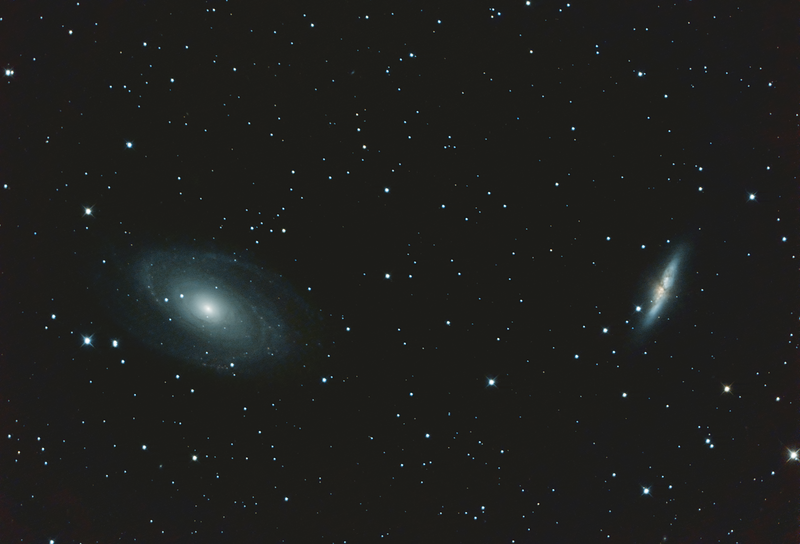 My usual M31 at 120s will be tested at 240s - as I recall you had some 240s in your gallery post. As for the red (notice it drops off 5%), that means using the IDAS with LRGB will mean some adjustment to LRGB ratios. The screens from the tests are below.